I just wanted to mention a couple things going on this week that Enjoyable Me will be checking out. Last night I went to the House of Air to cheer on the Hurt Makers while they competed in the very first trampoline dodgeball championship. 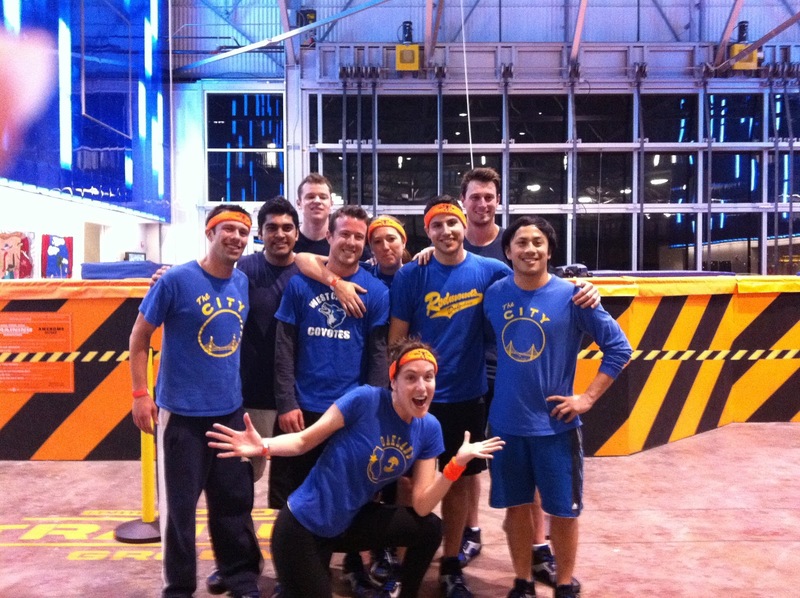 They played their hearts out and just barely lost in the final round to the Tramp Dodgers, but all in all it was a great season for them and I know they will be gunning for the trophy in the upcoming season. If you have never heard of the House of Air, it is a large warehouse in the Presidio that is tricked out with gigantic trampolines so you can jump, bounce and flip to your hearts desire. Besides open jump time, they also host birthday parties, workout classes and corporate events so check it out. 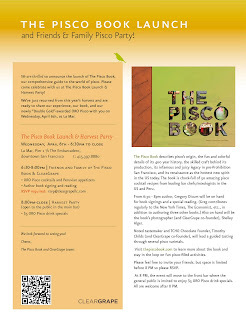 Tonight I will be heading over to La Mar at the Embarcadero for the The Pisco Book Launch and Harvest Party. I am super excited to hang out with the Clear Grape group and learn more about this unique liquor, check back tomorrow when I will give my full report of the event and post some cocktail recipes! 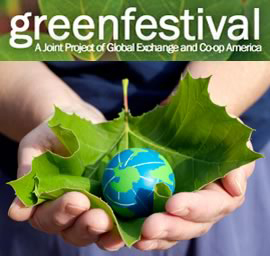 And coming up this weekend is the annual Green Festival!! I love this festival and I am so excited that this year I get to attend the San Francisco one (it seems to be a much larger event than the one in Chicago). The two day festival (April 9th & 10th) is all about everything green, sustainable, renewable, fair trade and features speakers, vendors, a kids zone, music, and much more! 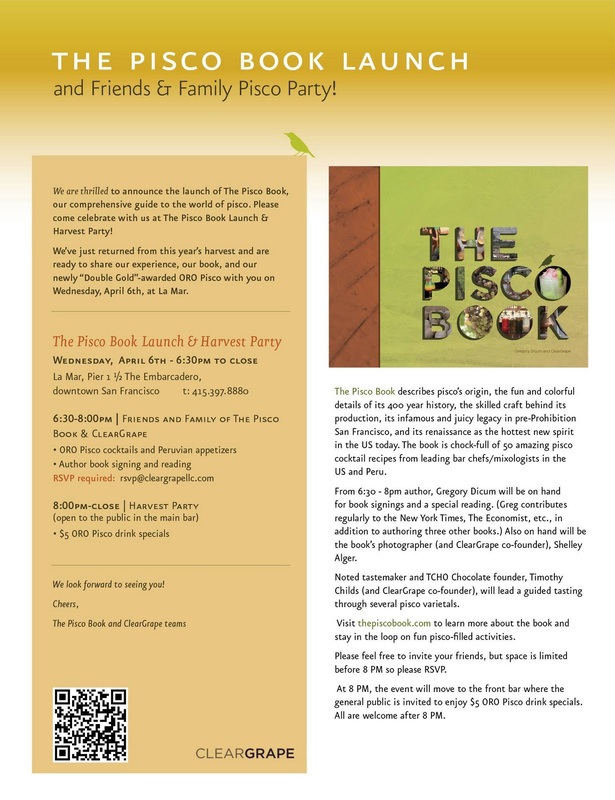 This year they are offering free entrance with a receipt of purchase from March 25-April 10 from Rainbow Grocery Co-op. Last year I got my Soda Stream from the Green Festival at a huge discount, I can't wait to see what goodies they have this year! Also for my Chicago friends, the festival will be in your hood May 14-15th. Hope everyone is having an enjoyable week!